I have been fortunate to work with many wonderful friends and clients over the years and hopefully they’ve all been more than happy with my knowledge, customer service and performance in what can be a very stressful process. But why take my word for it. Here are what some of my past clients had to say about their experience with me. It is my goal to have clients for life and earn their referral business. I pride myself on my referral business and I strive to earn your business….for life. 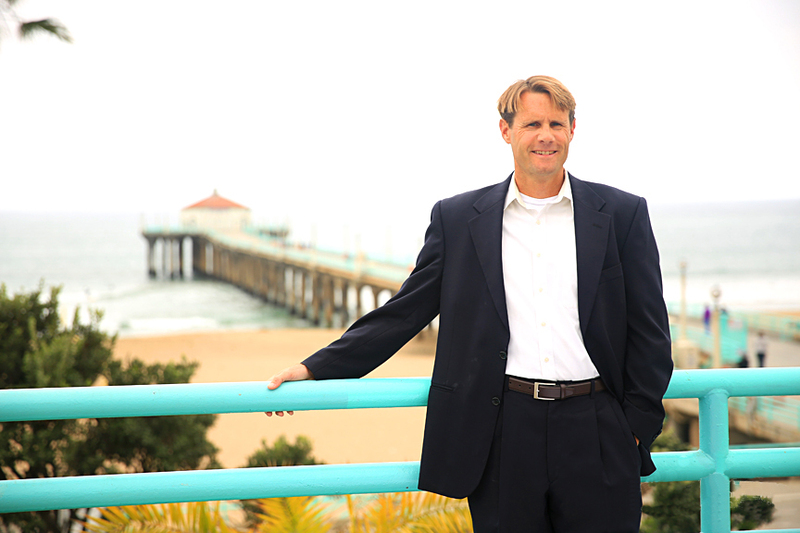 Find out why Keith Kyle of South Bay Brokers is one of the top realtors in the area. “Keith Kyle was wonderful to work with. He worked hard to sell my mom’s condo through effective marketing and open houses. He went above and beyond to ensure the home was nicely staged and professionally photographed. He kept me informed as things progressed and quite simply, made it easier on us than we anticipated. Some of the things I really appreciate about Keith include his willingness to work hard, his down-to-earth communication style and his strong sense of professionalism and ethics. I would absolutely recommend him. We met Keith on a recommendation from some close friends of ours. Our friends, like us, were first time home buyers and lauded Keith’s experience and market knowledge. Keith is the consummate professional. He is extremely patient, as first time buyers Keith walked us through the entire process, which can be completely daunting at first. He took extra time out of his personal family vacation to discuss an offer we made on a home. At every step of the process, Keith was looking out for our best interests. It’s a great feeling to have someone on your side who is super smart and knows the lay of the land. He discouraged us from over bidding, rather, making us think critically about what it is we want, and how much we really value that. Moreover, he took a refreshing long view of our relationship with him. We could really tell that he was in it for the long haul with us. Very early on in the process, we could see ourselves forging a long term commitment to working with Keith in our future real estate endeavors. After the sale completed and we settled it in, it was so nice that Keith reached back out to us just to touch base and see how we were doing. We bought around May, it was such a nice touch that the following December, low and behold, Keith sent a nice holiday wreath. 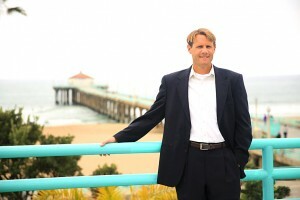 If/when we sell and/or purchase again in the South Bay, Keith will be the first person we contact. As first time home buyers we were happy to meet Keith Kyle as our agent. He was great and showed us homes that were to our taste and preference . We found a house very quickly and put in an offer soon. Kieth was awesome through the whole process . We were new to home buying and Keith answered all our questions with patience and helped clarify all our doubts. His advise was always practical and he guided us through the mounds of paperwork . We were very happy and satisfied with Keith and he was prompt and responsive . I would recommend Keith to all home buyers and he is definitely our go to agent for any future home buying!! “Keith really really really knows his stuff! We’re first time home buyers, and we’re so glad we decided to go with Keith. He was there with us every step of the way, guiding us, patiently answering our million questions, and being totally honest and up front. He was never pushy, was very willing to listen to our needs, and work with our schedules. I can’t remember the number of time’s I called Keith past 10pm on weeknights, and he’d always be there! Keith Kyle was an absolute pleasure to work with. As a first time homebuyer I came in with plenty of questions and concerns, and Keith was there every step of the way. His professionalism and ability to handle things as they came up were exceptional. Even when on vacation he was able to keep in contact with me; therefore, going above and beyond as far as I’m concerned. Ultimately, I was able to find a great condo in Torrance, and I couldn’t be any happier. I’m glad I lucked out by having Keith as my agent and would gladly recommend him to anybody who is in the housing market. Sold a Townhouse home in 2012 in Redondo Beach, CA. “We were first-time homebuyers and Keith was fantastic.We chose him after interviewing a few other agents. He’s easy to talk to and most importantly, he listens to you. While anybody can find listings online, Keith did a good job looking for houses that fit our desires and budget. We didn’t know the neighborhoods very well, but he showed us safe, family-friendly areas. Keith also gave us good advice on houses we found online. He once checked out a listing himself and found major structural issues. It saved us from wasting our time looking at duds. He also tries his best to find potential listings before they list publicly. Once we offered on our home in Torrance, he stayed very responsive and would check in with us consistently (but not annoyingly at all). He informed us of every step and made sure we considered all different types of inspections. It was very apparent that he stayed in contact consistently with the seller’s agent. Keith negotiated closing cost credit, repairs, and more credits after the repairs. Needless to say, the money we saved helped us have some savings after closing escrow. Keith also helped us close escrow sooner and motivated the seller to make repairs in order to close the deal. In the end, we bought a beautiful home that was listed over our budget, but sold under our budget limit! Bought a Single Family home in 2013 for approximately $500K in Northeast Torrance, Torrance, CA. Bought a Townhouse home in 2010 for approximately $575K in Redondo Beach, CA.